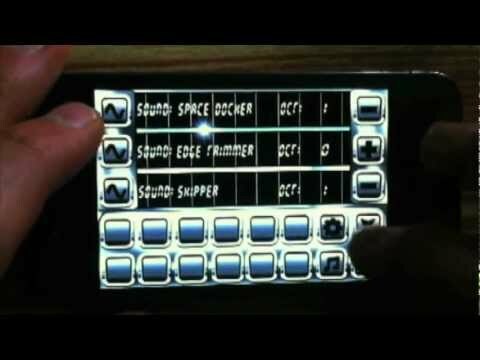 Drum and Bass Machine, my new app and a teaser to go with it :) — Welcome to the GameSalad forum! October 2011 edited 6:01AM in Announce Your Game! nice! I like that idea. Sounds good too. Did you produce the drum sounds and synths? are the synths just different sound files that loop for each note?